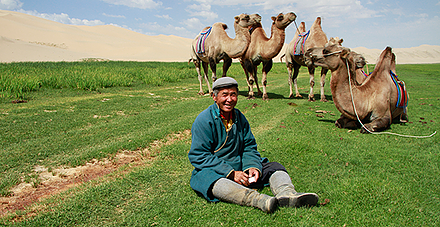 A limited edition selection of set-departure Mongolia group tours. 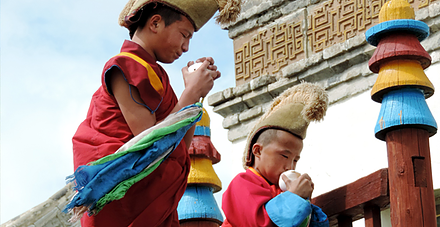 We believe less is more – come on a Mongolian group tour with us and be part of the privileged few. 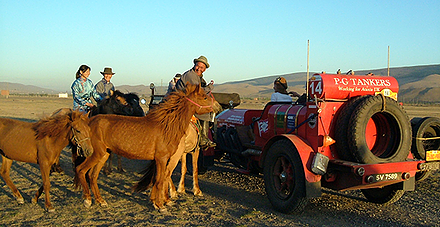 We have drawn on our extensive personal knowledge of what we love about Mongolia and created unique and varied itineraries that blend classic components with our own twists, additions and special touches. Our group tours have a degree of flexibility, to allow for individual preferences and interests to be catered for. We also only take small groups – between 6-12 people, depending on the trip.